appeal, and tidy shrubs make for good curb appeal. A front door that's not obvious at first glance. The path to it is narrow, uninviting, or obstructed. Foundation plantings that have grown taller than the front windows. A fence or outbuilding covered with things you didn’t plant, can’t identify, and aren’t even attractive. Shrubs that are leggy, sprawling, shapeless, or crowding out more desirable plants. Shrubbery or small trees that have dead branches. 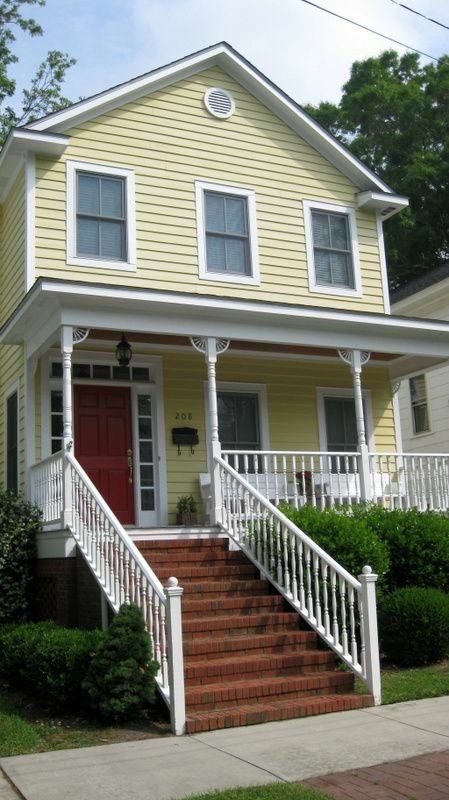 Greenery that's finding its way behind shutters and vinyl siding, into gutters and eaves, or under decks and porches. 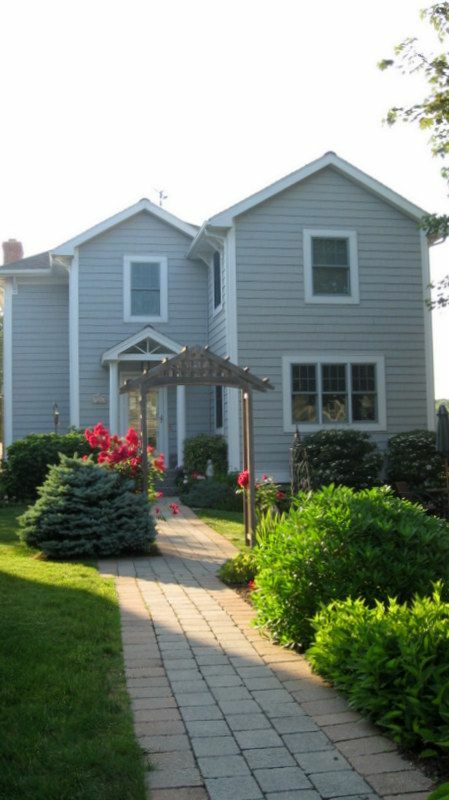 Househunters will judge your home’s interior even before they see it, by its exterior. Pruning makes the difference. It will give your home that cared-for look that buyers want. Let's call pruning exterior decluttering. The first step is to get your wardrobe right, not to make a fashion statement, but to protect you from scratches, bugs, snakes, poison ivy, nasty weather, and other unpleasantries. Long sleeves are a must, no matter what the temperature. I am always amazed when I see people mowing the lawn in flip flops, weeding flower beds on their knees in shorts, and pruning prickly evergreens in halter tops. Get your vitamin D later, and cover up for pruning. Wear a hat if you have hair that can get in the way. I’m also suggesting long pants with a back pocket. More on why the pocket in a moment. Jeans are ideal. Don’t forget your closed-toe, lace-up shoes, and socks. If ticks are a problem in your area, tuck pants into socks or wear boots. I always don some kind of eye wear, the bigger the better, because even innocent-looking branches and vines can surprise you by springing back in your face. I suppose safety goggles would be best, but let’s not get crazy. Your old pair of wrap-around shades should work fine. 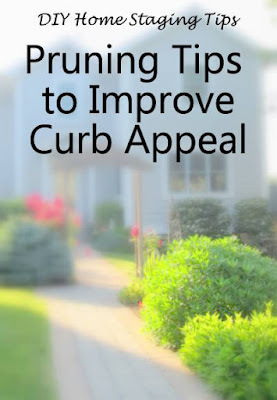 curb appeal go quickly and easily. maintenance. Maybe more so than large yards. Next, the right equipment. Hand pruners, called by-pass pruners, will take care of single branches up to one inch across. Keep the pruners handy in your back pocket. And never set them on the ground, because, trust me, you will lose them under vegetation or mulch. Ask me how I know. Long handled loppers deal with anything larger, up to about three inches. 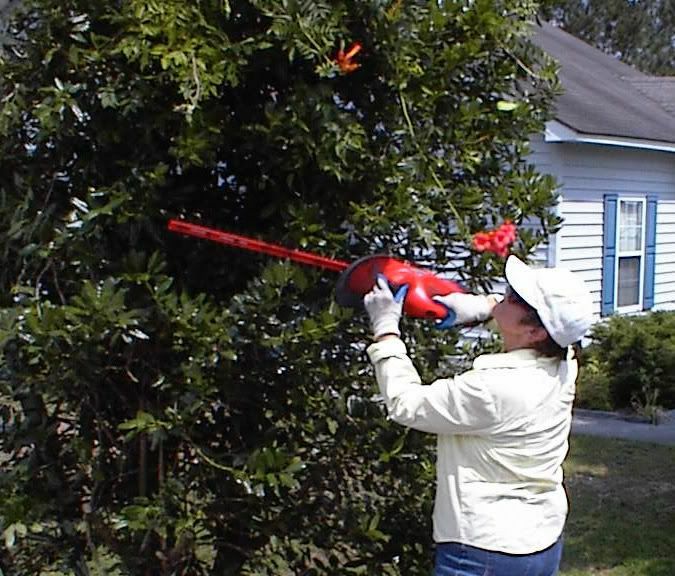 Pruning sheers will trim up little-leaved shrubbery like privets and boxwoods. Any homeowner, especially one with a home to sell, who has any leafy landscaping, should own these basic tools.You folks with cactus, rock, and sand landscapes can go back to bed. If you anticipate more hedge trimming in your future, consider something like what I have, the Hedge Hog. I bought it at Sears for about $60 and never looked back. I just came from spending four hours pruning the front and back yards at one of my investment properties. I am not selling my house, but I want to keep my tenants happy, and I had not done any serious yard work there in two years, the kinds of things you can’t expect tenants to do. I mean, they’re even older than I am! As I pruned today, I thought of your, my reader. Here are my tips to getting this work done with the least amount of effort. the people who live here take good care of their entire property. 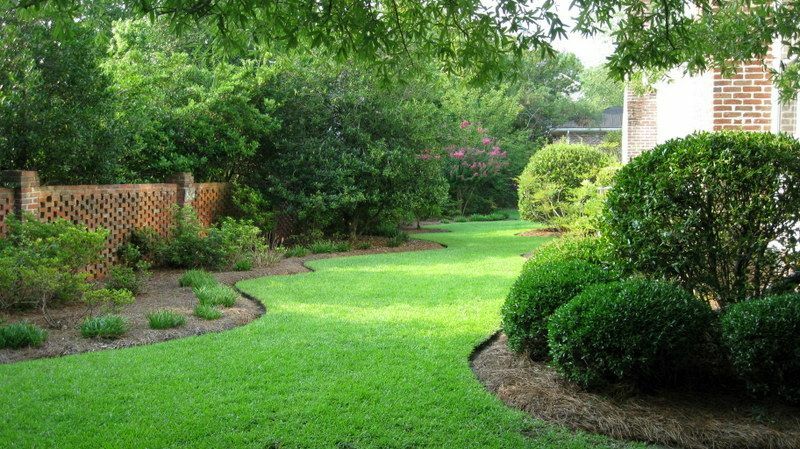 Decide if you want a particular shrub to have its natural shape or a more manicured look. If your open house is tomorrow, just cut enough to make it tidy. To attack vines, try finding the lowest point, like where it comes from the ground, and cut there. Then, a good tug might be all you need to reel it in. Pruning from the top down creates more work for yourself. Prune back foundation shrubs so there are at least two feet between them and the house. Siding on a house needs room to breathe. In fire prone areas, keep vegetation even further away. Throw trimmings into an open area as you work. You can rake or sweep them up when the pruning is done. If your house is not going to be listed for sale in the immediate future, be more bold with your pruning. Cutting back overgrown shrubs causes them to put out new growth. But different plants respond differently to being cut back, so identify the plant and research how pruning affects it. A good place for this kind of information is your local County Extension Service, Master Gardening Program, or gardening center. This kind of yard work can have you working up a sweat. If it's cold out, dress in layers; if it's hot out, remember to stay hydrated. Get rid of the prunings. Don’t make a brush pile or leave large bags of debris for home buyers to see. You don’t want to give the impression that owning your home involves work. Finally, check yourself for ticks when you are all done working. The home you are staging to sell deserves to look good from every angle, inside and out. Start with curb appeal, and don't be hesitant about pruning for a tidy appearance. My $4.99 eBook, DIY Home Staging Tips to Sell Your Home Fast and For Top Dollar, tells you how to stage your own home, inside and out. The easy and economical way. And it includes one entire chapter on staging your home's exterior.